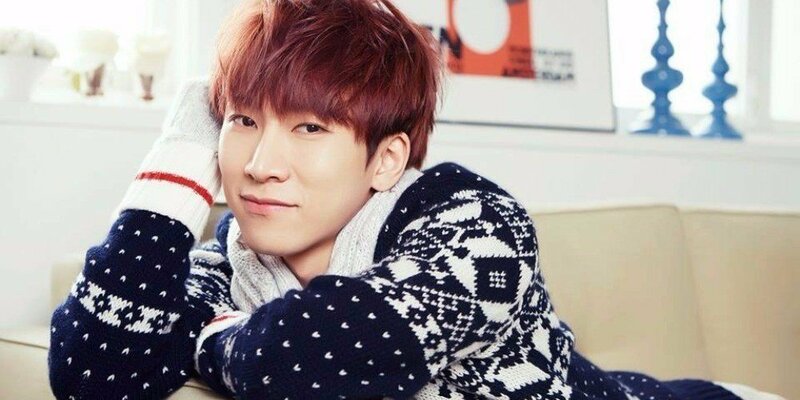 BTOB's Eunkwang opened up about his dating life! On April 21, Eunkwang sat down with media outlets to talk about his recent activities with the musical 'The Three Musketeers'. As the character d'Artagnan, Eunkwang expressed that he likes how the character has a lot of romantic moments, which even includes a kiss scene with another character! While discussing d'Artagnan's romance, Eunkwang confessed that he wants to meet a fated lover like d'Artagnan. Unlike the character he plays, Eunkwang claimed that he doesn't have a significant other. "I don't have a girlfriend," said Eunkwang. "I did have a 'some' phase, but girls tend to like me just as a friend since my public image is humorous. They like me because I'm funny and comfortable, but in my next life, I hope I can hear that they like me because I'm handsome." Approaching his thirties now, Eunkwang also shared his hopes that he can "become a good musical performer as someone who can digest every character."